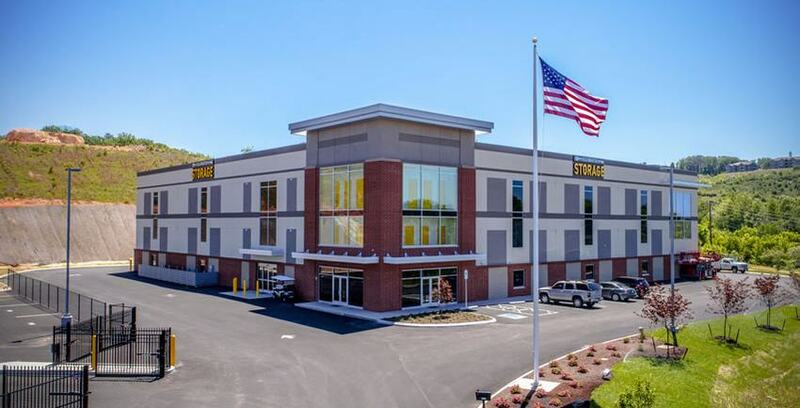 Climate Storage is a locally owned and operated self-storage company with two convenient locations in beautiful East Tennessee. Our Pellissippi facility is located at 10630 Hardin Valley Road and our soon-to-be open Middlebrook facility will be located at 8627 Middlebrook Pike. We provide all types of storage solutions. Home or business. Short term or long term. Items that will fit neatly in a locker or enough stuff to pack a garage. Whatever your need, our friendly staff will help you find the perfect solution. Our brand new, state-of-the-art facility features top-of-the-line surveillance equipment and our team of dedicated and experienced managers are on location seven days a week to provide you with unparalleled customer service. No other storage alternative can compare. Come visit us and see for yourself!